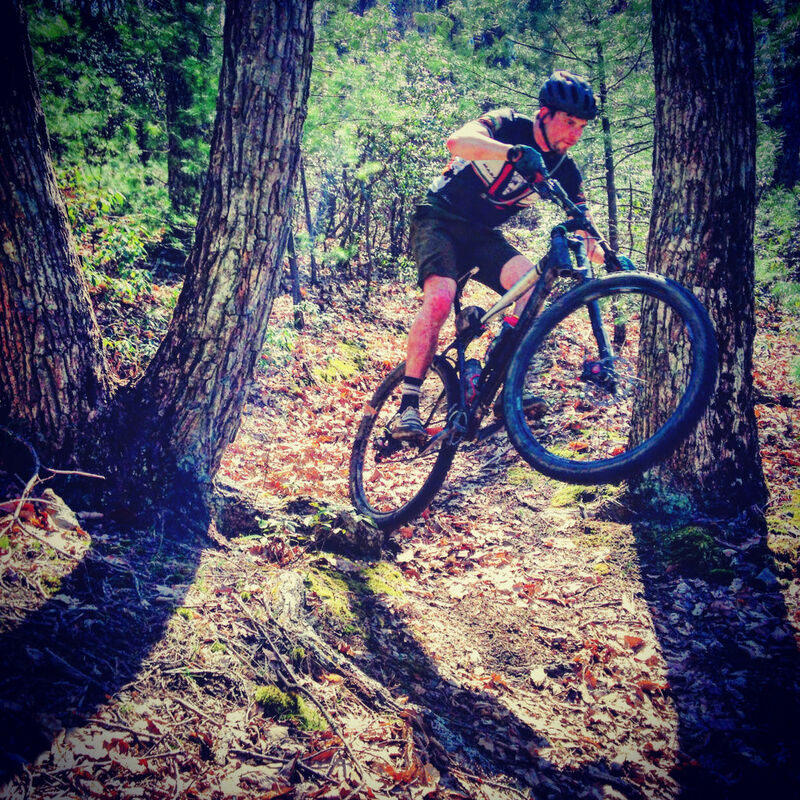 The WVMBA has helped grow mountain biking during the past 30 years by introducing people to some of the East Coast’s best trails for mountain biking. 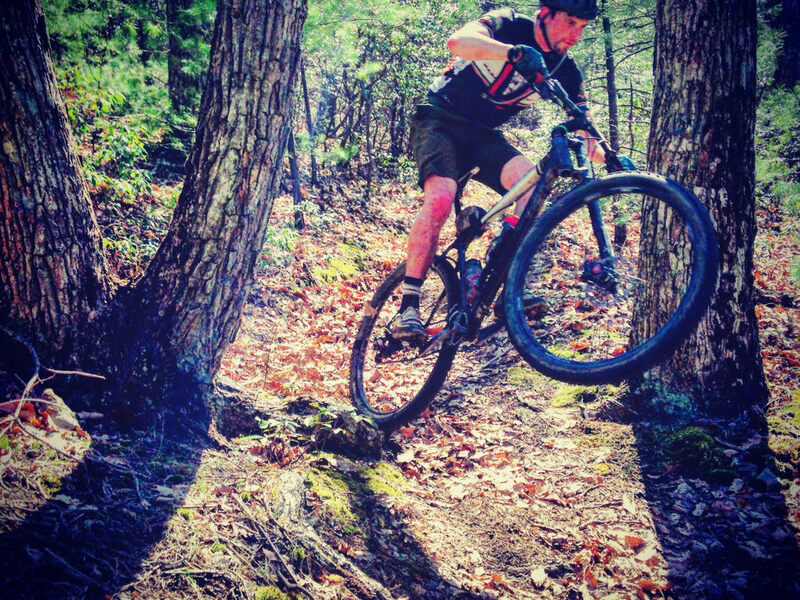 Since then, elite-level riders like Matt Marcus, Gunnar Shogren, and Sue Haywood have honed their craft on the state’s wild trails, and now call West Virginia home. 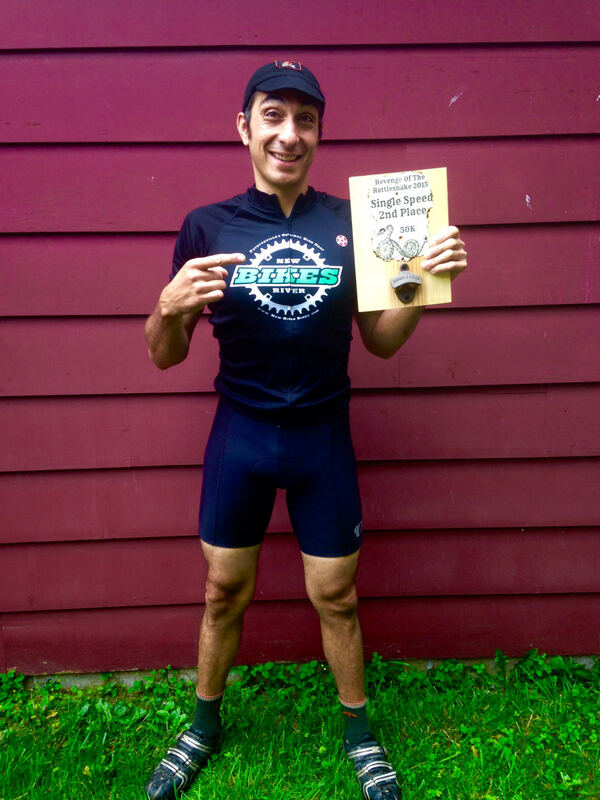 Some of WVMBA’s most beloved (and revered) races are ultras that combine the best trails of the area, and give racers a chance to really explore the region’s riding. 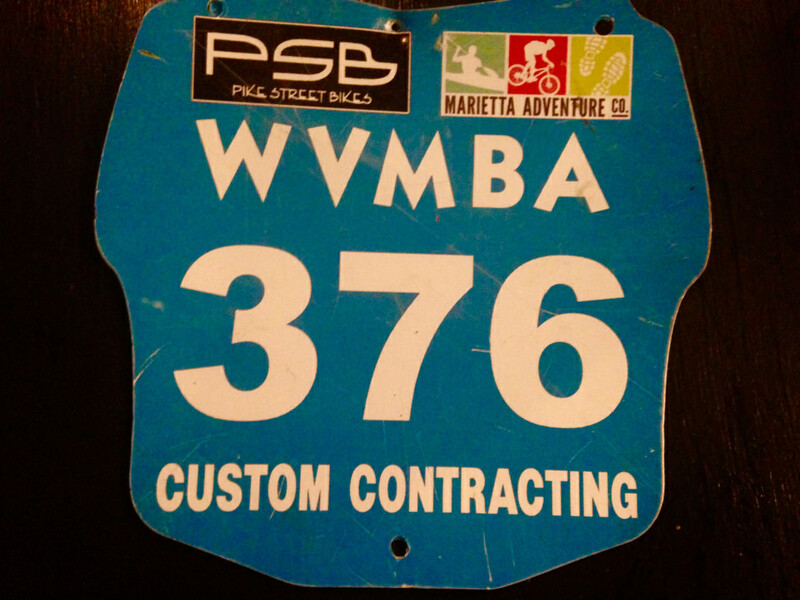 The WVMBA calendar usually includes a few mountain bike festivals, too, and the Canaan Mountain Bike Festival and the Slatyfork Fat Tire Weekend are 2 of the best. They pair races, music and free beer with a community of like-minded folks, which makes for one heck of a good time.Sometimes there are slideshows, guest speakers and demos, too. The Slatyfork Fat Tire Weekend is much more isolated, and is what you would think of as a traditional mountain bike party, with tent camping, keg beer, a bonfire, live music and good old-fashioned 2-wheel racing. 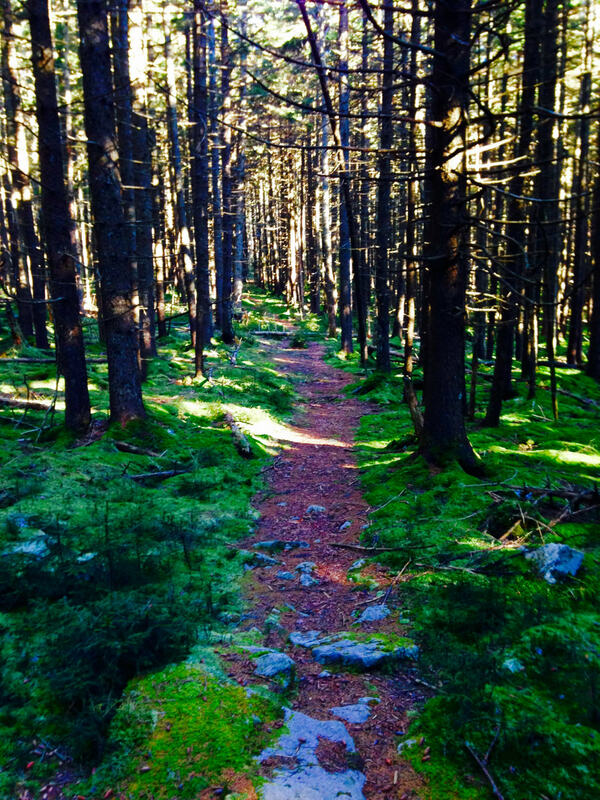 Discover more Mountain State mountain biking.